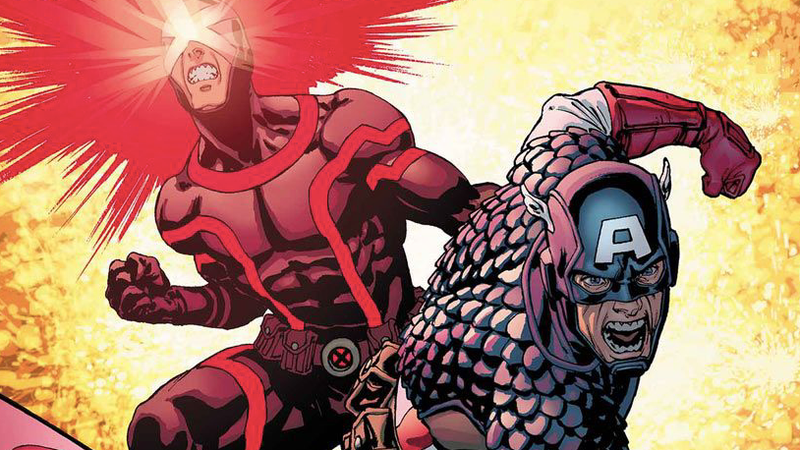 Much like any major comic book crossover event, the Disney/Fox merger saga has been exhaustingly drawn out, narratively dubious and marked by a number of dramatic twists and turns, but after the long battle, a decision has been reached. Today, an overwhelming majority of Disney and 21st Century Fox’s shareholders agreed to the $71.3 billion merger deal that will see the movie rights for both the X-Men and the Fantastic Four come to Marvel Studios. According to Deadline, the decision was made in about 10 minutes and 99 percent of shareholders co-signed with only a single person objecting saying that Disney was spending too much money. Reportedly, the rest of the shareholders applauded the deal with one in particularly claiming that they loved Fox’s Rupert Murdock which is the sort of thing one says when they’re about to become significantly more wealthy. Initially, Disney offered Fox $54 billion, but Comcast submitted a much larger counter offer before subsequently bowing out of the competition. What this means for the immediate future is decidedly less exciting than any potential cinematic crossovers the deal may lead to in the future. There are still regulatory clearances that have to be made (Deadline notes, “one of the most consequential reviews was completed a few weeks ago, when the Department of Justice reached a settlement with Disney”) and, obviously, the money needs to exchange hands, but yeah. It’s looking like Marvel’s favorite social pariahs and its oddest nuclear family are finally coming home.